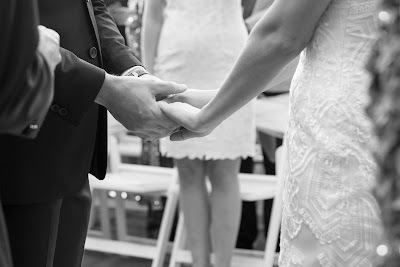 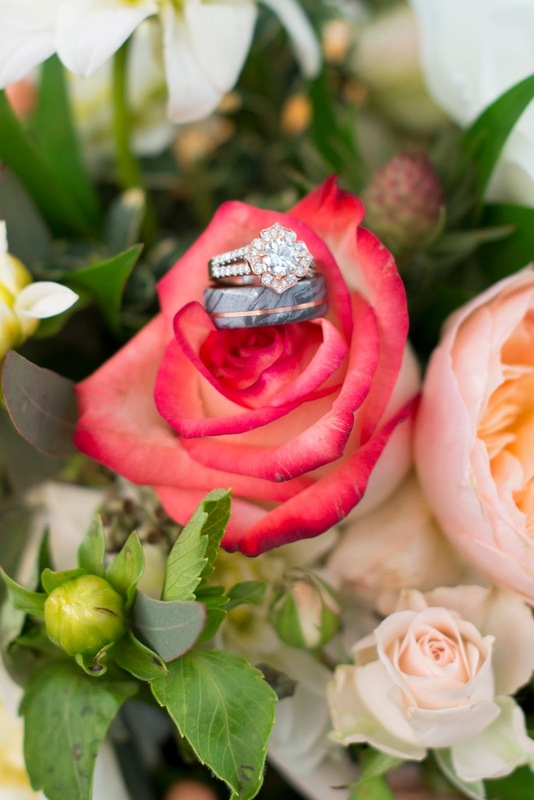 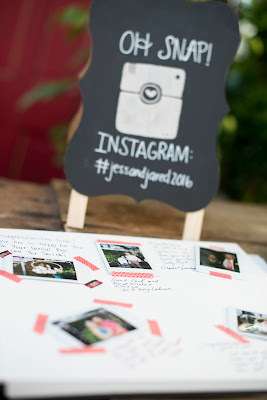 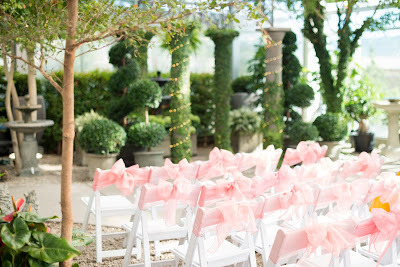 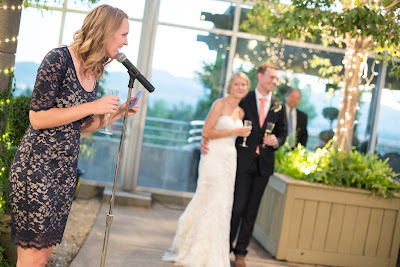 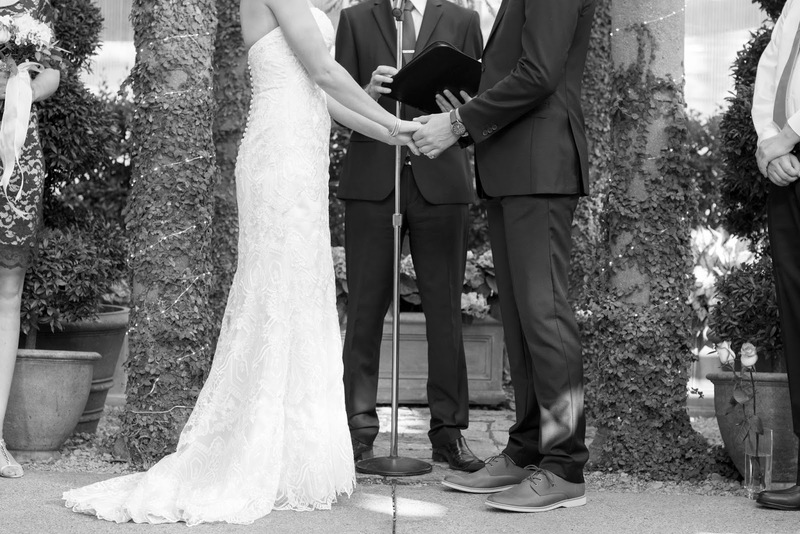 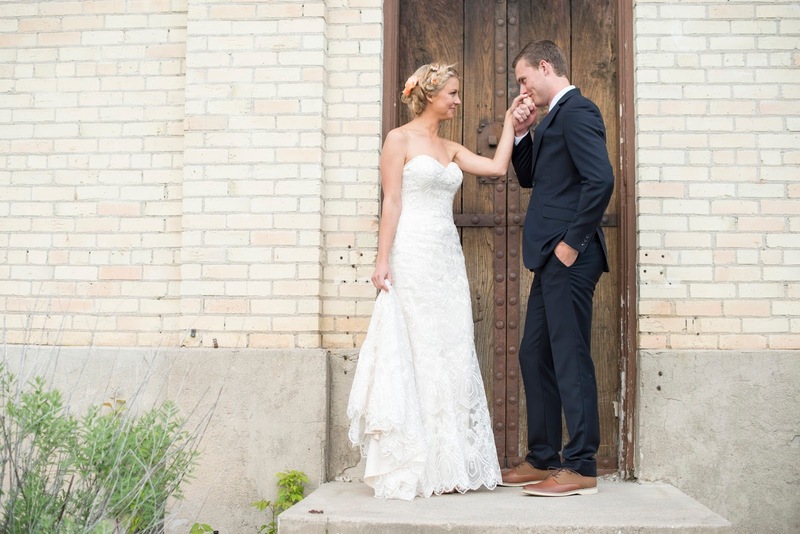 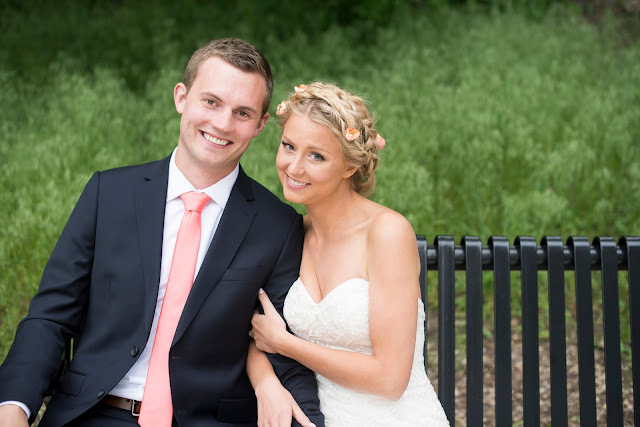 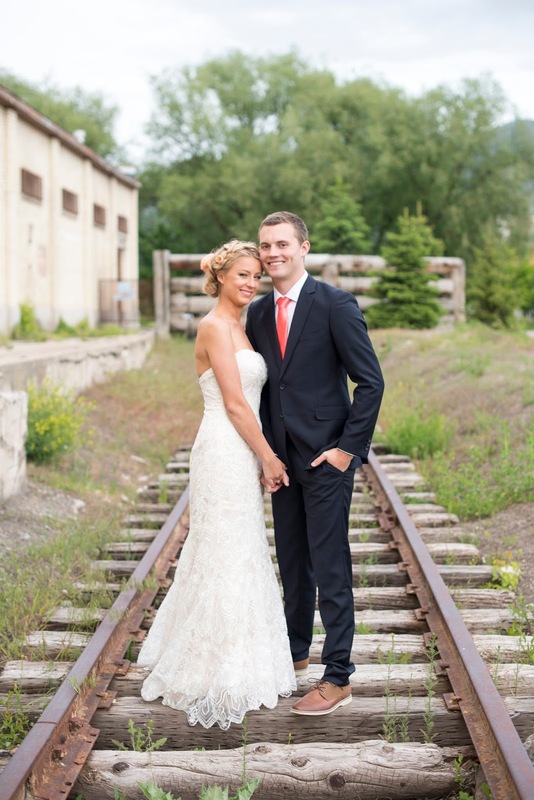 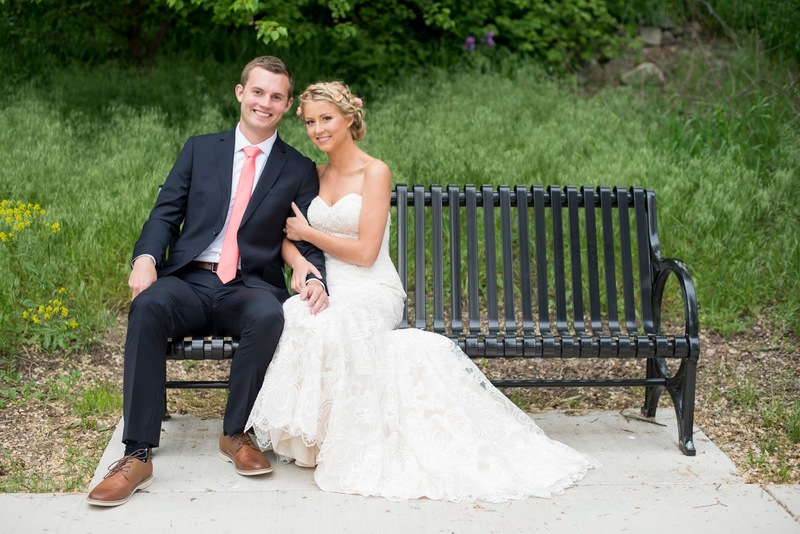 Jess and Jared tied the knot earlier this month and I was so excited to be part of it! 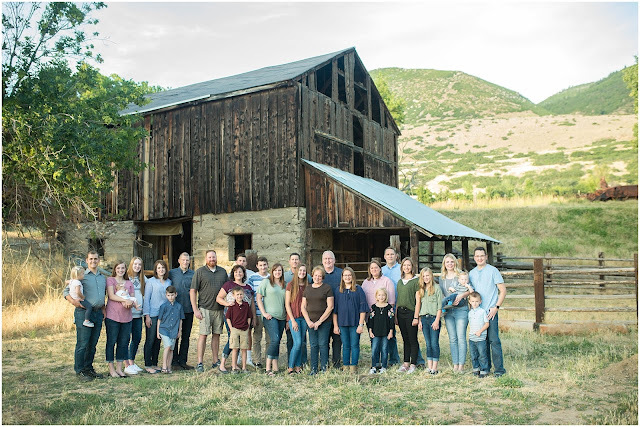 We took their formal photos a week before in Logan at a couple of locations they chose. Really, they are so easy to photograph and easy going. 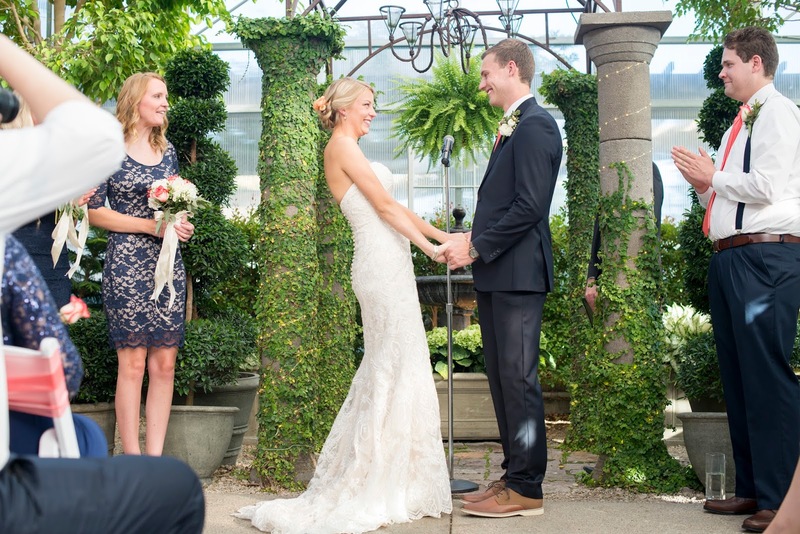 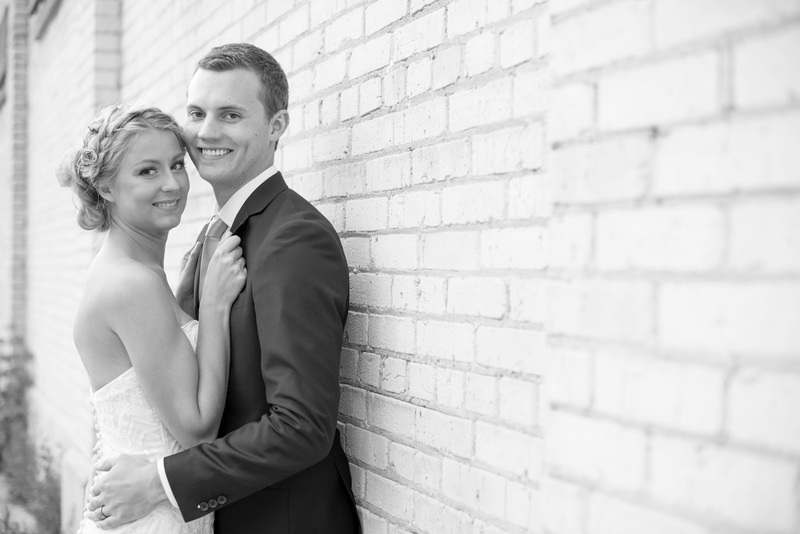 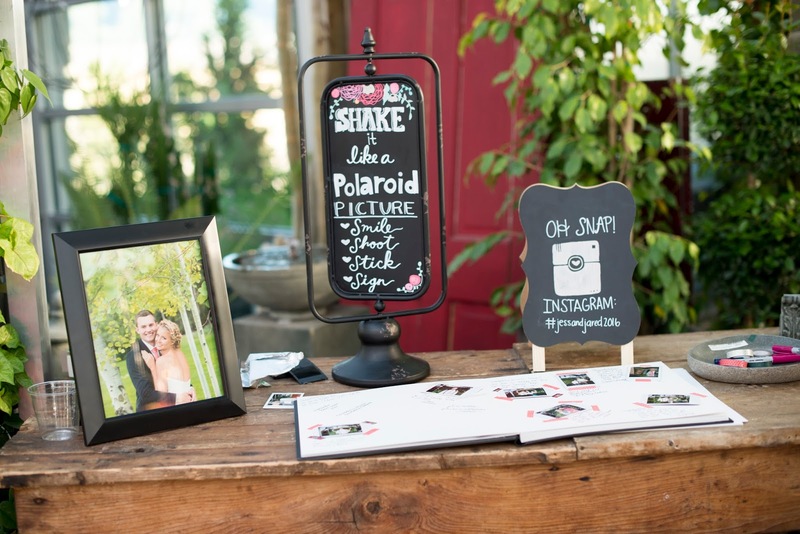 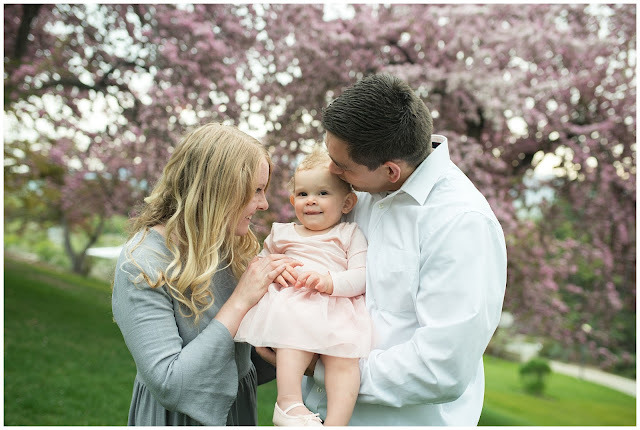 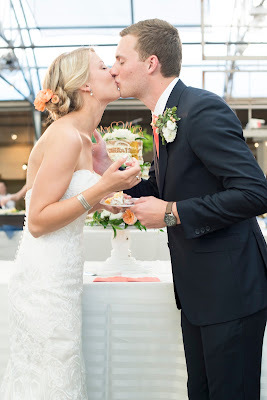 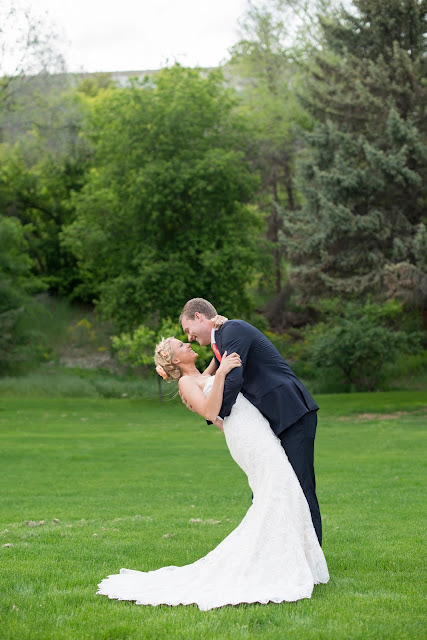 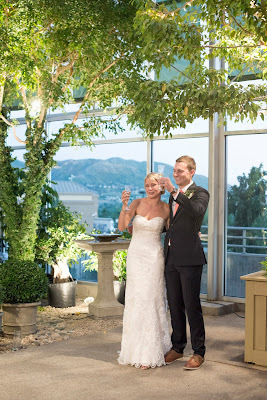 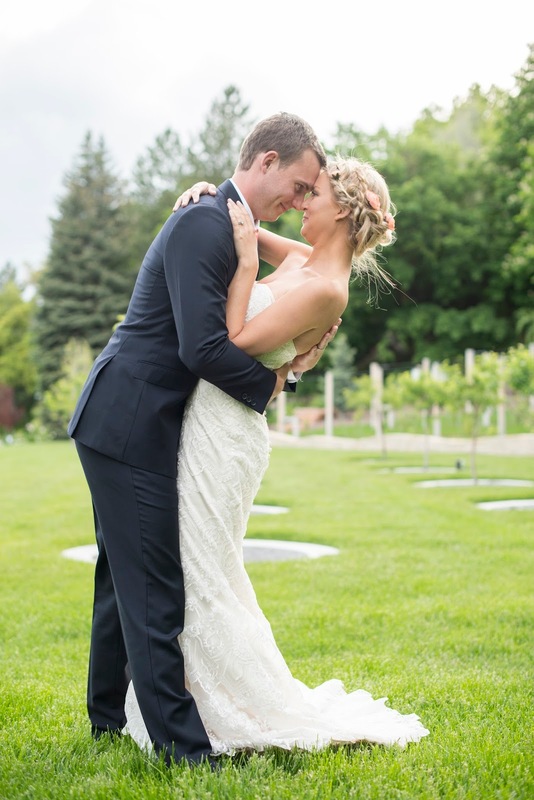 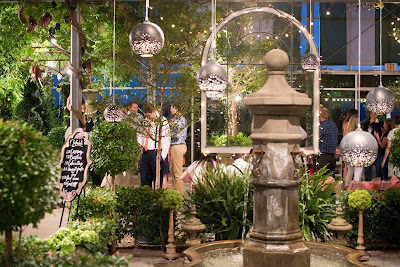 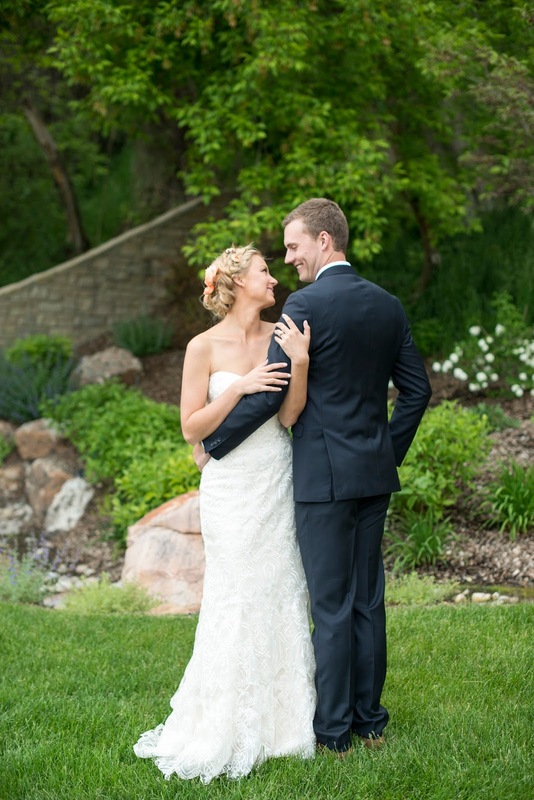 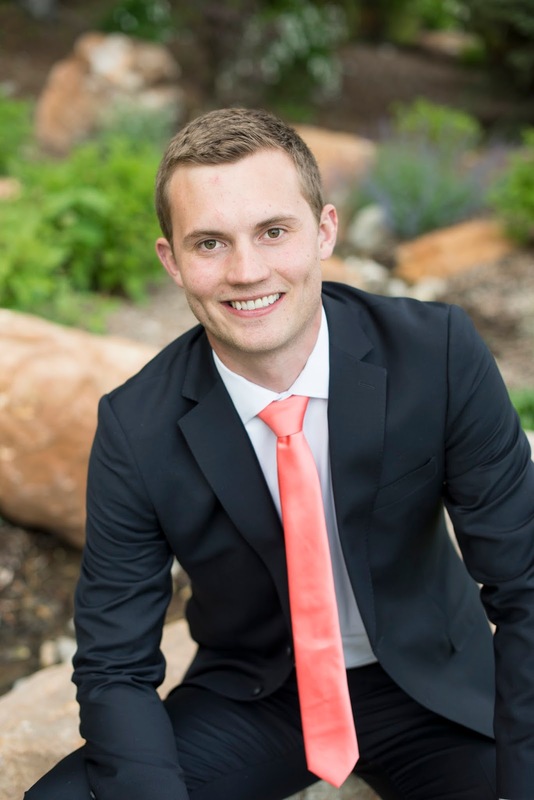 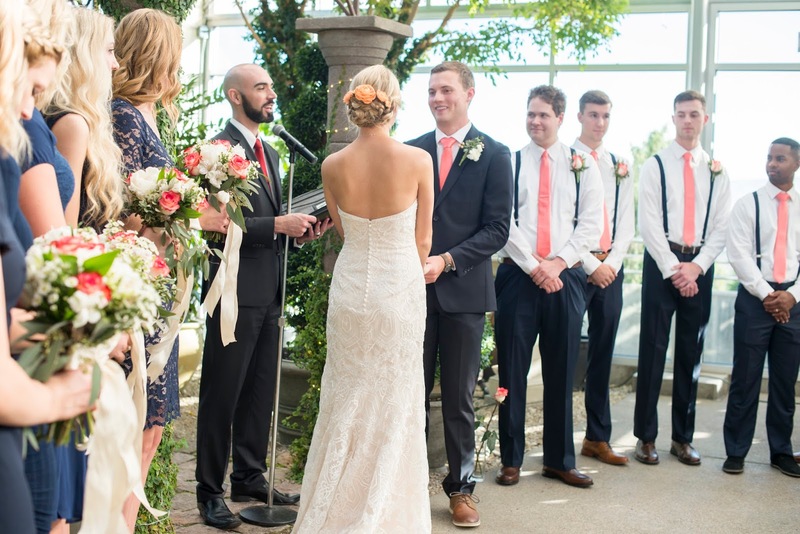 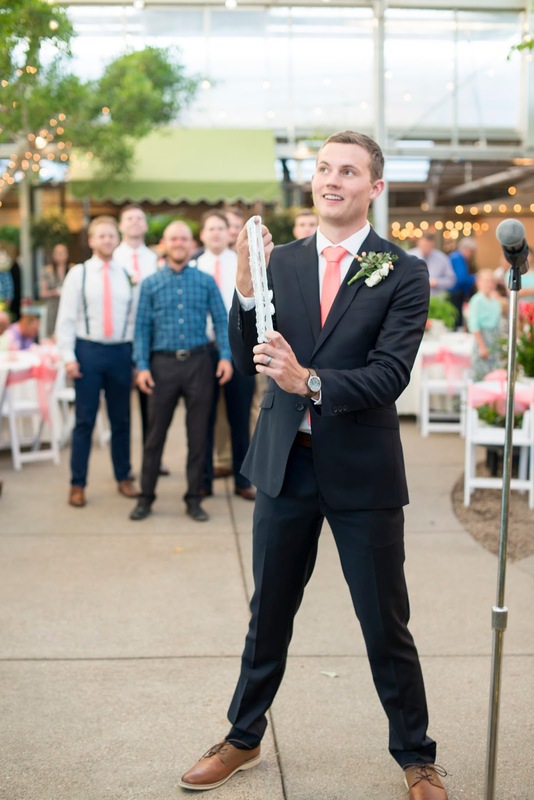 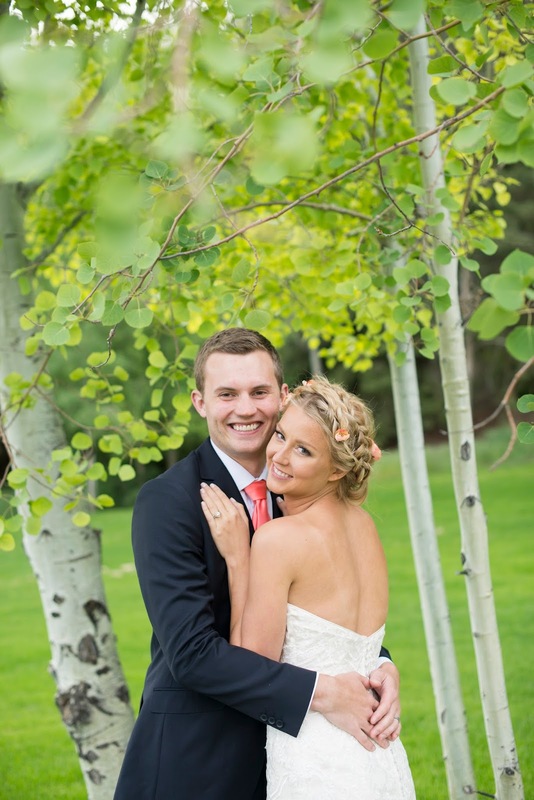 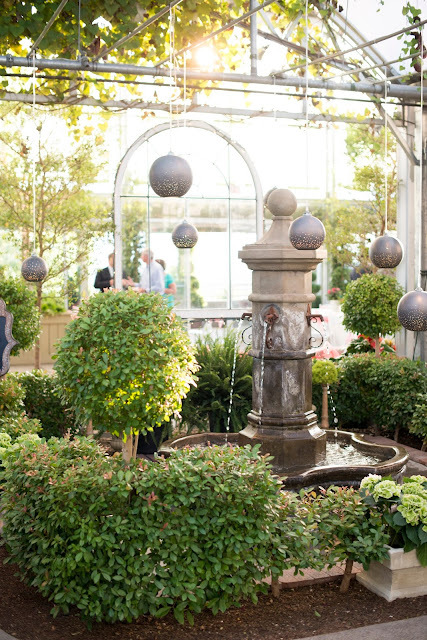 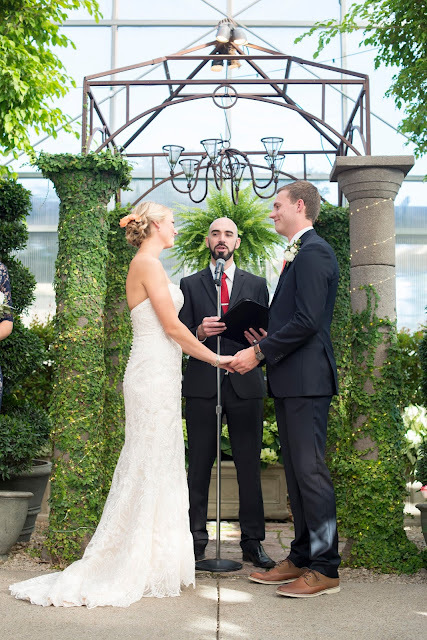 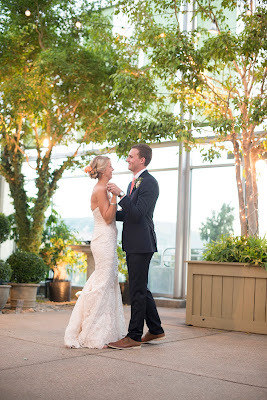 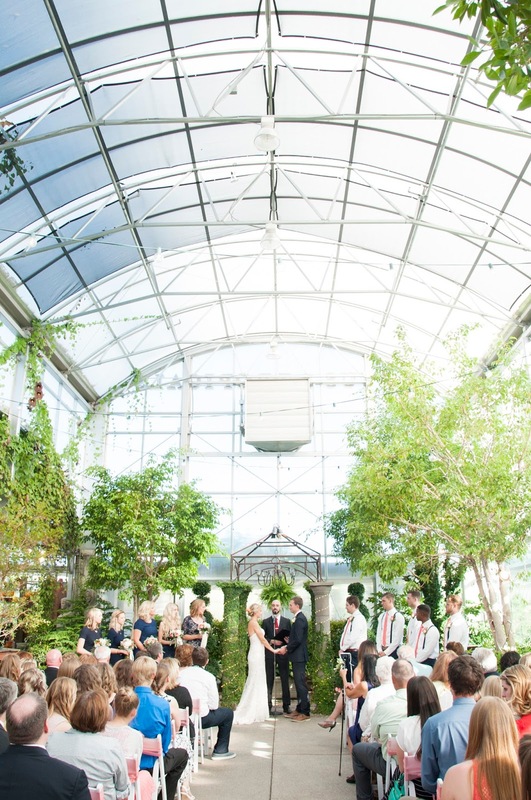 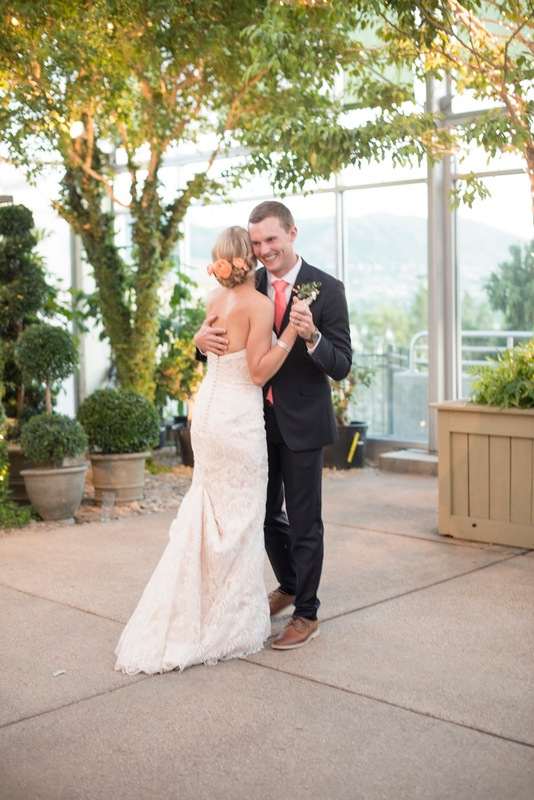 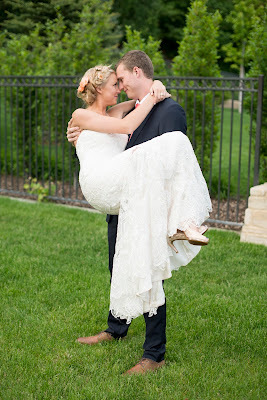 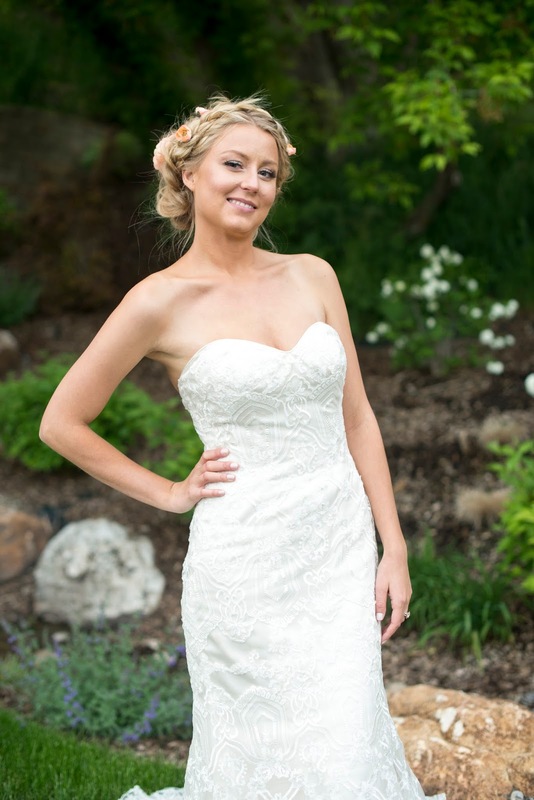 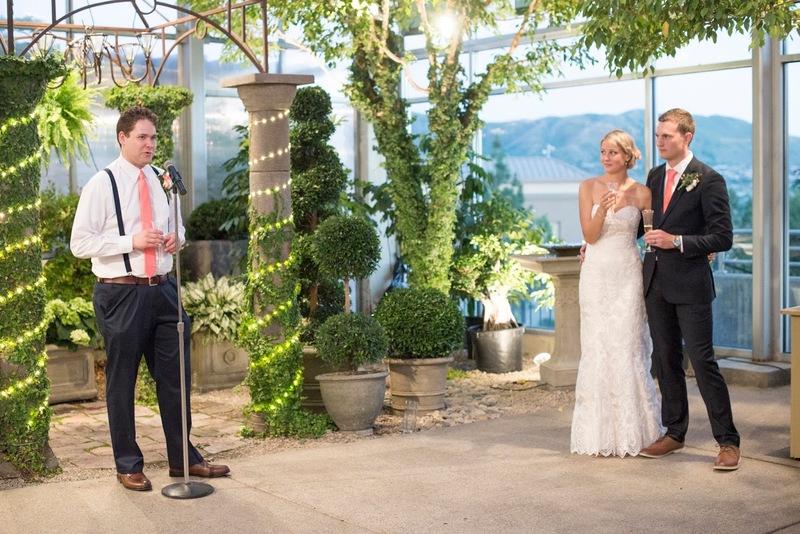 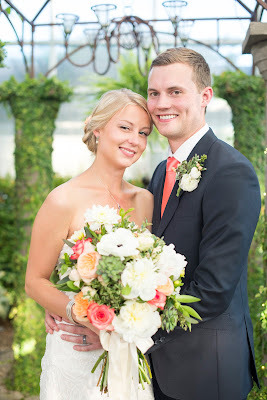 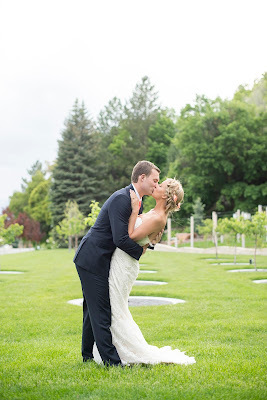 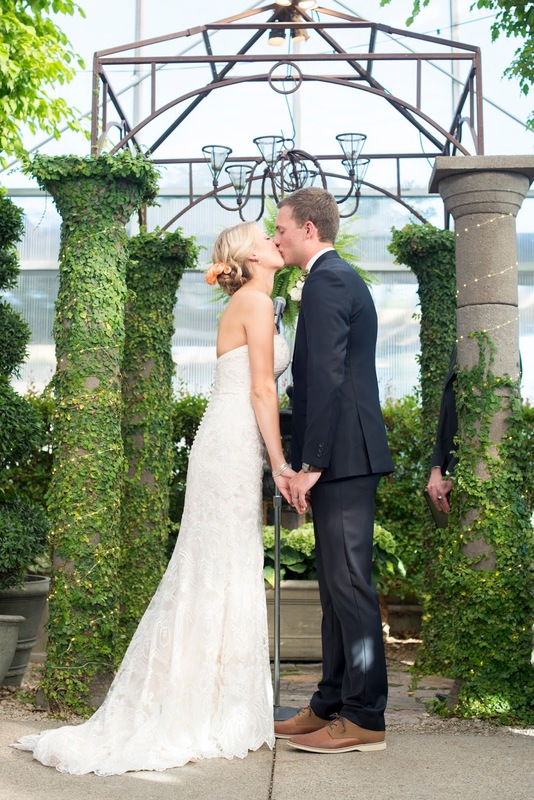 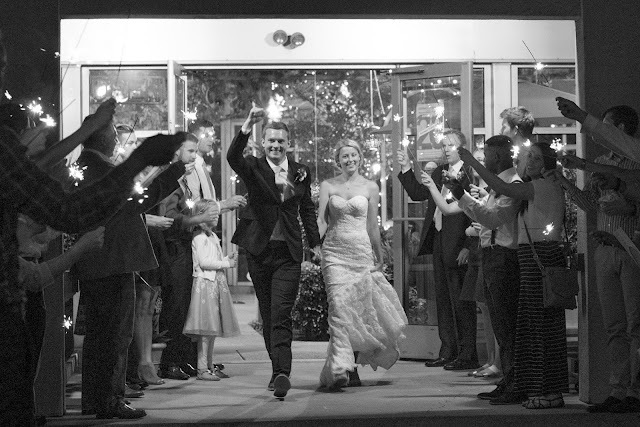 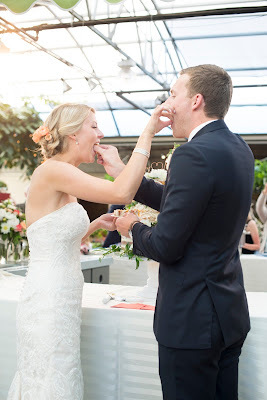 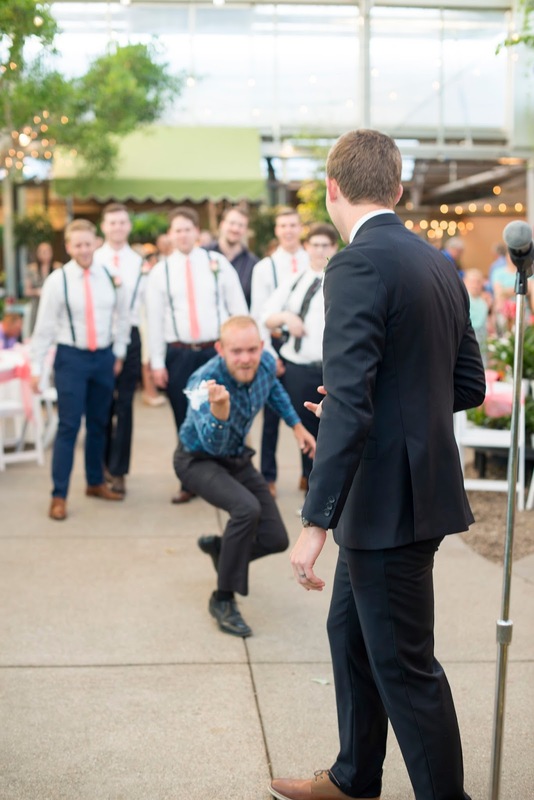 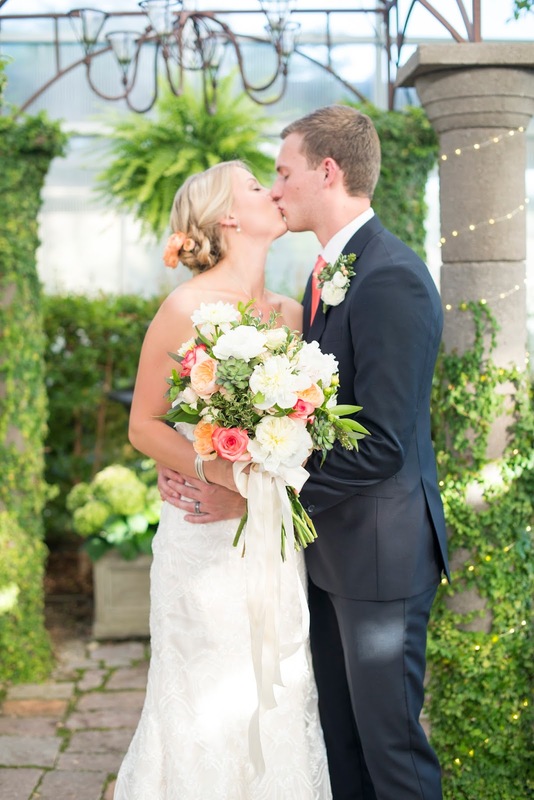 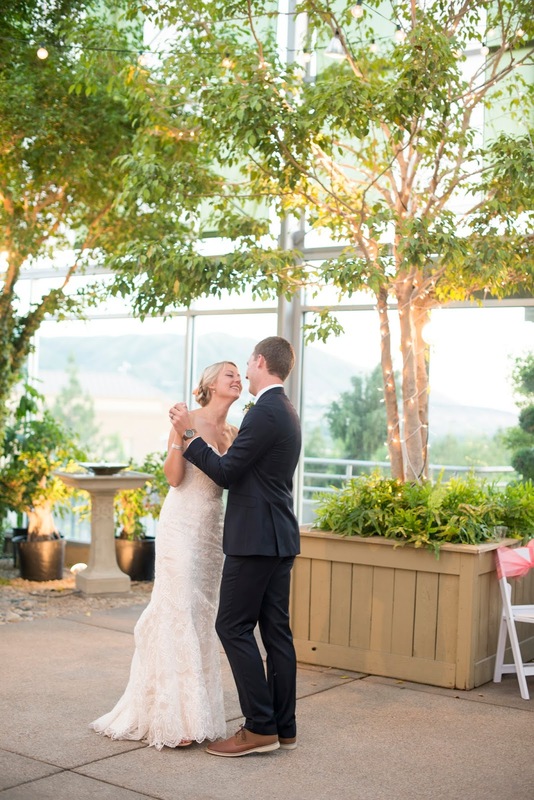 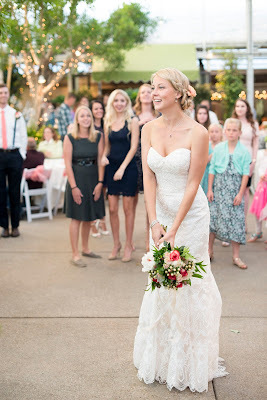 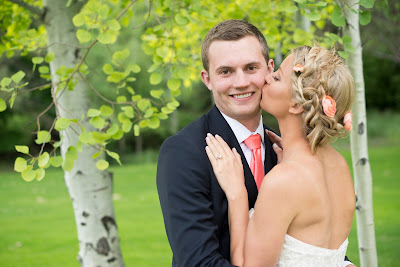 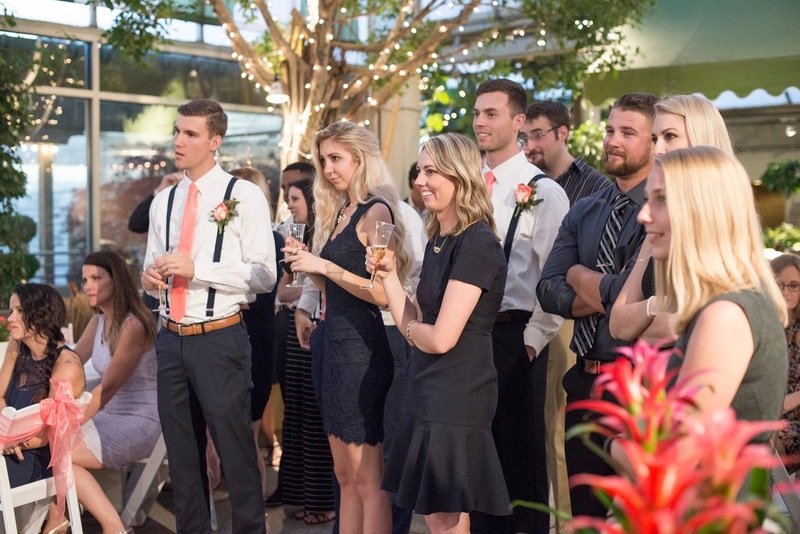 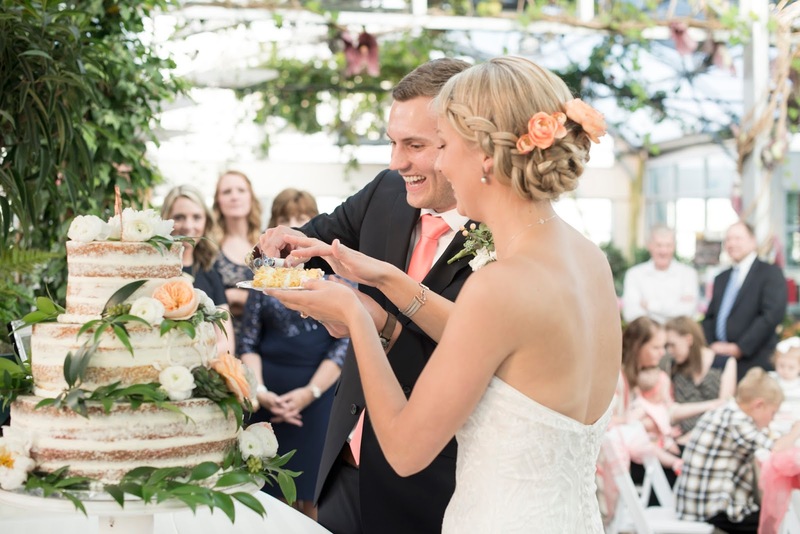 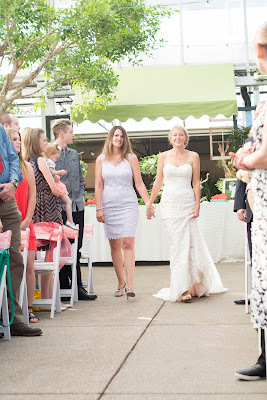 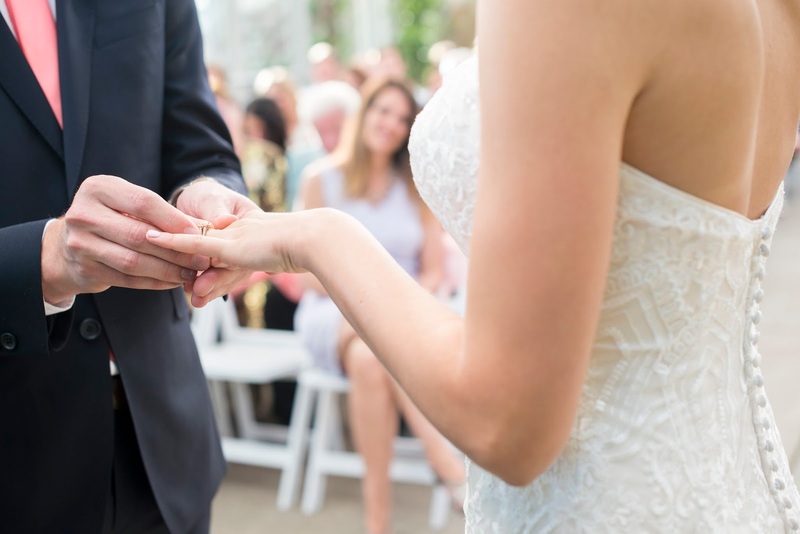 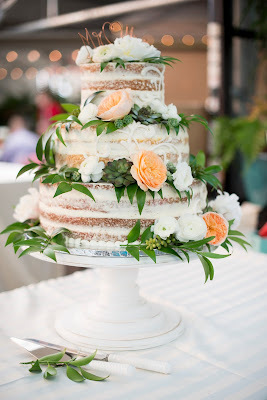 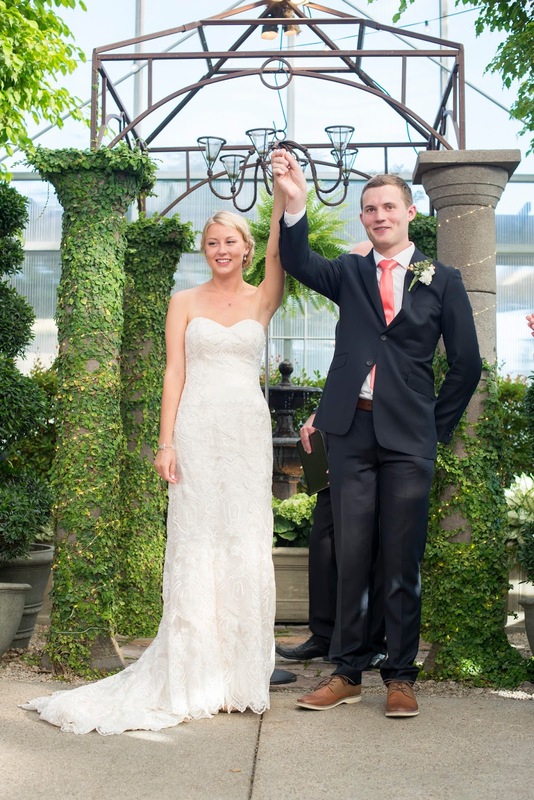 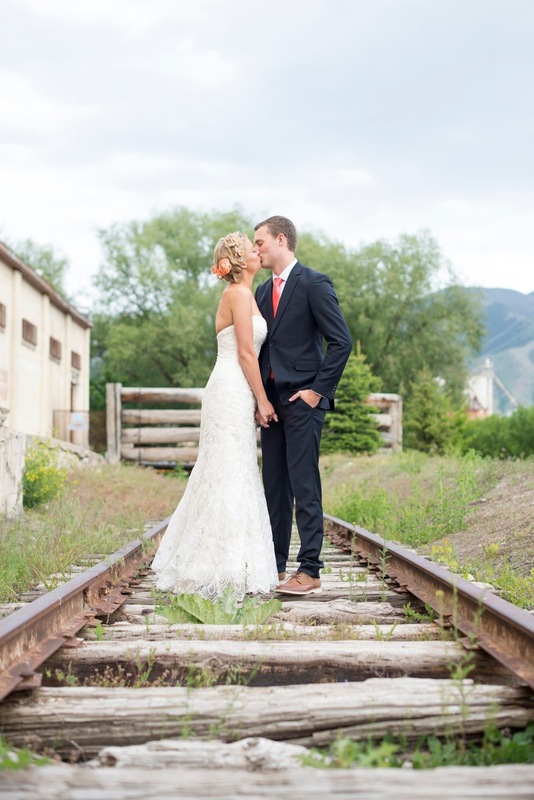 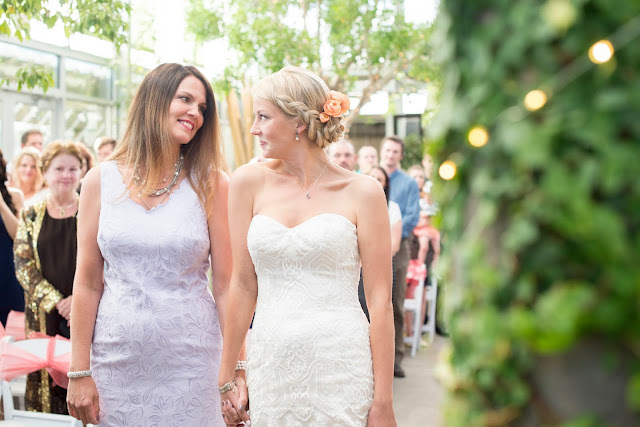 Their wedding ceremony and reception were at Cactus and Tropicals in Draper, UT. 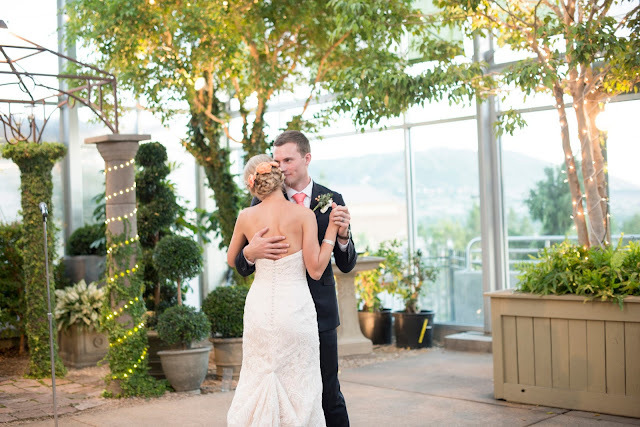 It was a gorgeous venue with some of the best lighting too! 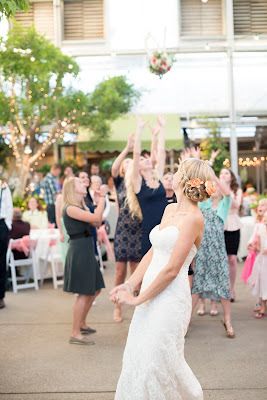 dancing and their exit, it was perfect and I enjoyed being a part of all of it.